Morris Media Network is home to the world’s premier media brands. We’re driven to produce original, expert-driven content on topics about which we’re passionate: travel, outdoors, women’s lifestyle, local interest, western and equine. You’ll find that award-winning content delivered across the globe in a powerful suite of print and digital brands. 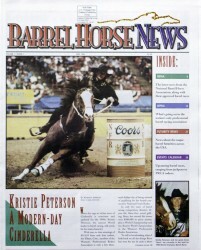 The story of Morris Media Network is tied to the passions of a family — a passion for publishing, but also passions for travel and the outdoors, for Alaska and the American West and for equestrian sports. The parent company of Morris Media Network is Morris Communications Company. 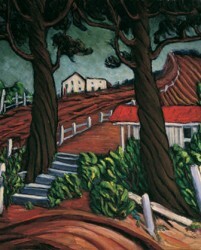 A private, family-owned company, it traces its beginnings to a corporate structure dating from the 1800s. In 1929, The Morris family became involved with The Augusta Chronicle in 1929, when 26-year-old William S. Morris Jr., father of today’s chairman and CEO, became a bookkeeper at the daily newspaper. The Chronicle started in 1785 as the Augusta Gazette, the fledgling town’s first newspaper. Today, Morris Communications maintains its headquarters only a few blocks from the site of its modest beginnings. Billy Morris, who delivered newspapers from horseback in his hometown as a boy, joined the company in 1956, a few days before his 22nd birthday, as assistant to the president. 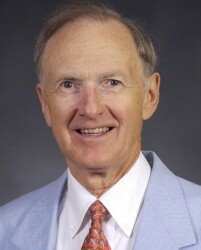 He became publisher of the two Augusta newspapers and president of the corporation 10 years later. 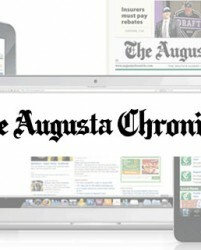 With the two Augusta newspapers as its base, the company started its expansion with the purchase of a radio station and a television station in Augusta and two other daily newspapers in Georgia — in Savannah and Athens. 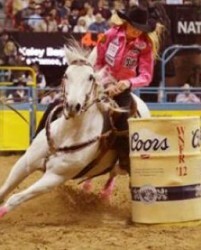 Then it was on to Alaska … Texas … Florida. The highway to spanning the nation and beyond had begun. 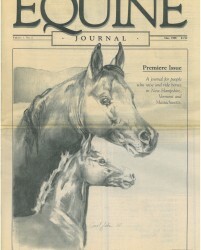 Alongside the acquisition and creation of a group of newspapers across the United States, the Morris family began investing in publishing and media operations related to the family’s passions. 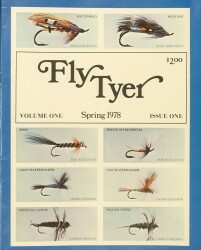 A 1969 purchase of the Juneau Empire (now the Alaska Empire) brought in magazines dedicated to the Frontier State. 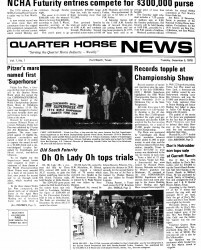 The same boy who delivered newspapers on horseback never lost his passion for all things equine, and in 1982 his passion for equine sports and the outdoors helped fuel the acquisition Quarter Horse News, a three-year-old magazine. 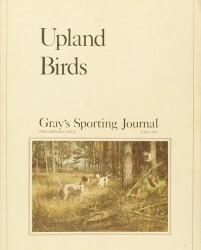 A few years later, the Morris family acquired the elegant Gray’s Sporting Journal, an elegant magazine focused on outdoor sports of hunting and fishing — two passions of today’s owner and chairman William Morris III. In 1995, Morris family’s passions for travel and for Alaska’s frontier spirit came together with the purchase of The Milepost. 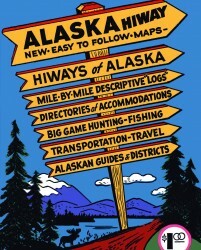 The annually-updated and thoroughly-researched guidebook has been revered since 1949 for motorists making their way from the continental United States all the way to tundra of the Frontier State. 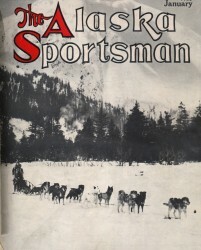 At the same time, the Morris family acquired Alaska magazine, which has long served as not only a voice of Alaskans, but as a source of inspirational travel content for the 49th state. Destination Alaska magazine joined the fold in 2000, creating a full complement of publications devoted to Alaska and Alaskan travel. 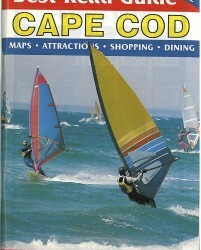 The love of travel drove additional acquisitions through the 1990s and 2000s, including the Best Read Guides (in 1997) and international travel content from Cadogan Guides (in 1998). 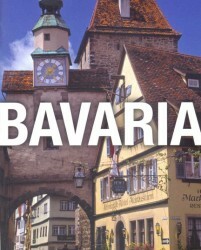 An avid traveler, Morris acquired in-destination travel content companies Guest Informant and Where in 2003 and 2004 respectively, along with Footprint Travel Guides in 2008. 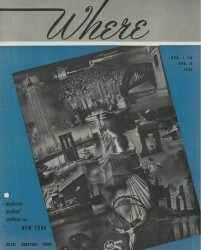 The upscale travel guides Where and Guest Informant were brought together under the Where brand with an array of publications that includes Where magazines, Where’s annual Guestbooks, Where Maps and Where Quick Guides. Together with the company’s flagship travel website WhereTraveler.com, the Where media brand within Morris Media Network drives billions of dollars of travel purchases every year. 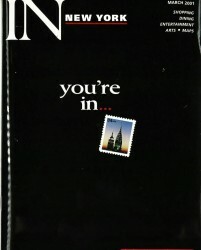 The 1998 acquisition of Cadogan Guides (in London, England) and London This Week (now the London Planner magazine) enabled the formation of a European office that has grown to encompass travel media operations in London, Paris and Berlin. 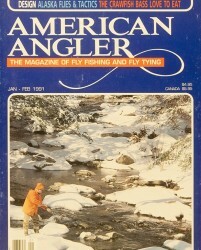 Along with the travel media acquisitions, the family’s passion for the outdoors and sporting activities brought about the acquisition of other leading special interest media properties, including the popular and trusted outdoor adventure guidebook series Falcon Guides in 2000 as well as Western Horseman (2001), American Angler (2002) and Equine Journal (2012). From these diverse independent titles, vertical units were formed in the equine space, the travel space, and the outdoors. 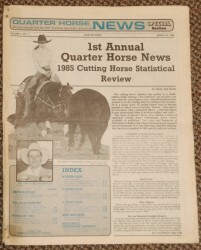 At the same time as the Morris Media Network was forming teams of the best media groupings in travel, outdoors and equine, the company continued to invest in local and regional journalism. 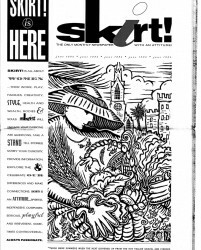 In addition to growing the newspaper business, the firm acquired local and lifestyle interest publications such as Orlando, Orlando Wedding, Charlotte , Charlotte Home+Garden, Charlotte Wedding, Skirt!, and St. Louis Bride magazines. Today, these lifestyle and local-interest publications serve their communities with informed opinions and leading journalism — two of the key tenets of Morris Media Network. Today, Morris Media Network continues to invest in these media properties and has built them into the strongest groupings of media properties in the areas of travel, outdoors, western/equine, lifestyle and local publishing. That same love that the Morris family brings to these media properties also attracts employees who are passionate enthusiasts — travel lovers, dedicated outdoorsmen and women, western and equine aficionados, and devotees to quality local lifestyles. We are Morris Media Network. 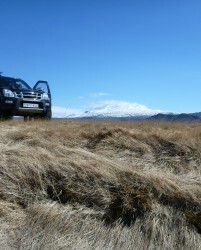 We are travel; we are outdoors. 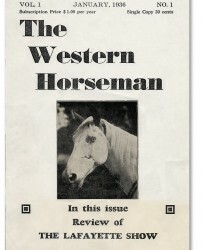 We are dedicated to the western and equine lifestyles, and we are also dedicated to local and special interest journalism. Upon our foundation, Morris Media Network will continue to build market share, develop new revenue streams and serve its diverse audiences with practical, relevant products.